Formula 1's 2019 rules changes cost "a few seconds of lap time" and produced "the worst possible outcome" when the Racing Point team completed its first simulations. Simplified front and rear wing regulations will be introduced for 2019 with the aim of improving on-track action by reducing front wing sensitivity in turbulent air and minimising the difficulty of following another car closely. 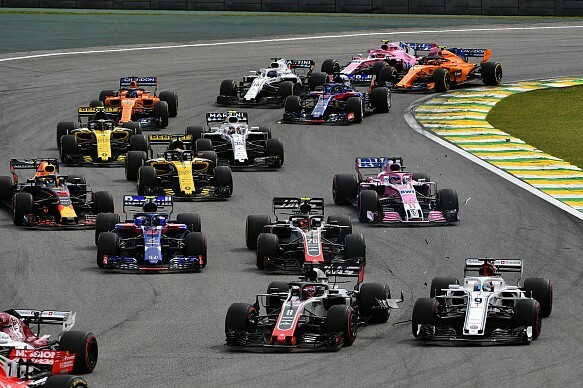 While the jury is out on whether this will result on better racing and more overtaking, Racing Point technical director Andy Green said the "relatively small" rules change impacted the car's performance and balance "a lot". "It's been a big hit," he told Autosport. "And when we first put it in the tunnel a few months ago, we're talking a few seconds of lap time, and a poorly balanced car as well. "It was the worst possible outcome. "Hopefully, it has some positives with respect to closer racing. Teams have predicted a development race at the start of 2019 specifically in a bid to recover the downforce lost by simplified aero components. Green argued that the development curve is "really steep" and that during the design of the 2019 car they have been "bringing updates all the time to try and keep on top of the change in performance of the model". 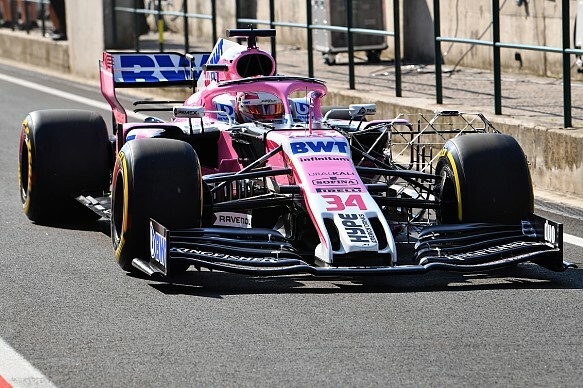 Racing Point is the reincarnation of the Force India team that fell into administration last summer, and Green is not sure that the team would have coped well with the rule changes in its under-resourced previous guise. "It's a big challenge," said Green. "I wonder if old Force India would have really struggled. "Significant architectural changes would need to keep being developed throughout the season, we would be struggling. "We're in a much better place now, it's going to help us." While the impact on car performance has been clear to see during development work, Green warned that F1 will "struggle to see a big difference following another car". "I hope I'm wrong, I hope all this work will result in some positives in following another car," he said.